Man In Car Driving Showing Smart Phone Display Smiling Happy... Stock Photo, Picture And Royalty Free Image. Image 40213036. 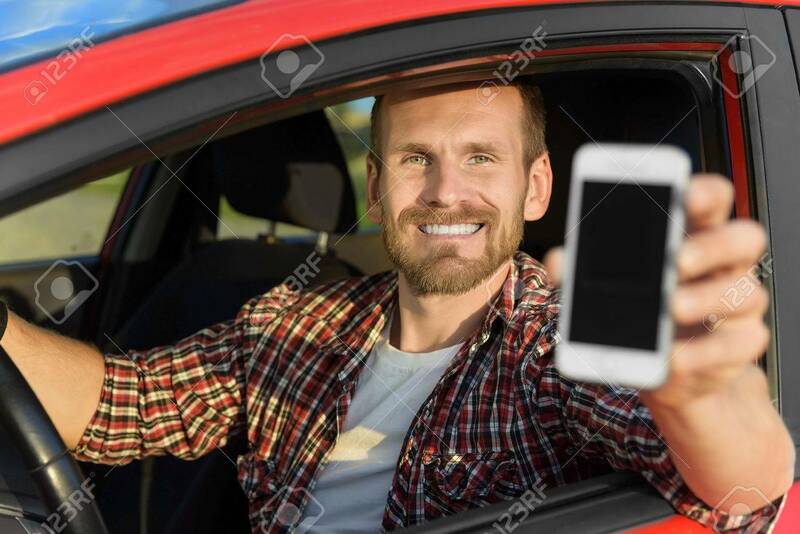 Stock Photo - Man in car driving showing smart phone display smiling happy. Focus on model. Man in car driving showing smart phone display smiling happy. Focus on model.